The U.S.  Naval Academy Alumni Association Board of Trustees has established Shared Interest Groups (SIGs) as an enduring Alumni Association program designed to encourage members to continue and strengthen their connections to the Academy and their fellow alumni in the ways that are most meaningful to them. 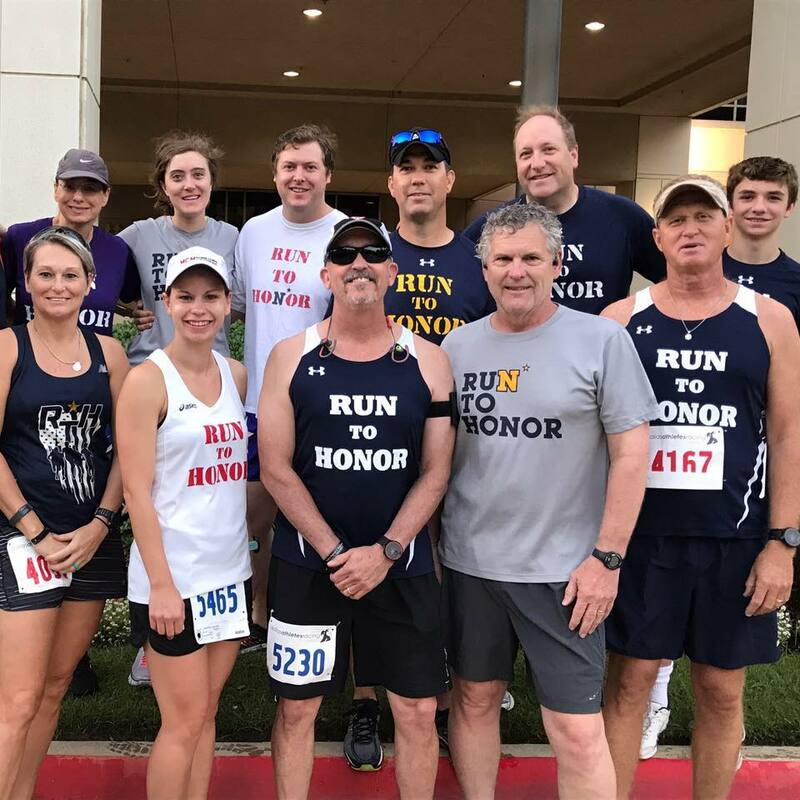 The Alumni Association currently recognizes three SIGs: USNA Women, Run to Honor and the USNA Minority Association. These SIGs will be reviewed on a semiannual basis at the Fall and Spring Board meetings to monitor their progress and document their successes.